Our boats are here for you in the case you are looking for a place for a private event such as a birthday, anniversary, children’s or graduation party or a wedding reception. 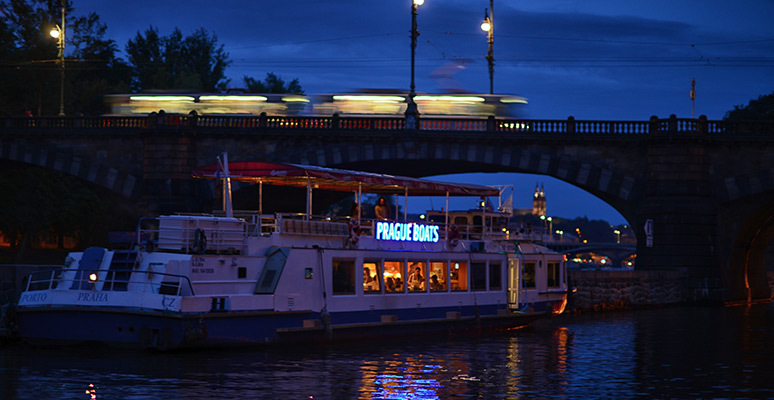 A boat cruise with friends and family will lend your event an unforgettable magic. Contact us for a detailed price offer and reservation. Take a look at our boats on a virtual tour and in our photo gallery. More information on what we offer is available here.